“Awards of Excellence” is to recognize Sections who have met a set number of pre-established criteria in their website design. It is not a competition between Sections but rather a goal that each Section can strive to reach and be recognized for their efforts. 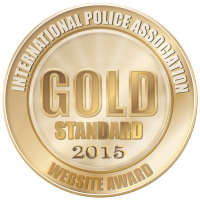 The best case outcome of this project is all IPA Sections achieve and maintain a gold level Award of Excellence each year and the obvious benefit to IPA is a series of top quality websites that can be accessed by our members. Awarded to IPA South Africa at the 38th IEC Conference in Copenhagen, Denmark. Awarded to IPA South Africa at the 39th IEC Conference in Potsdam, Germany. 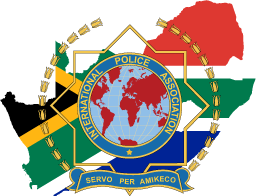 Awarded to IPA South Africa at the 21st World Congress in Limassol, Cyprus.